Description Discover 18 Fleetwood Mac classics, all arranged for easy piano in the world-famous, easy-to-read E-Z Play Today series. Description A collection of 16 great songs including Top Of The World , and We've Only Just Begun . Big note notation, suitable for all organs, pianos, and electric keyboards. 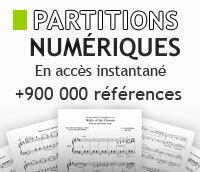 Repertoire riche et varié par niveaux : jazz, variété, musique de films, classique. By Various. Easy Piano Songbook. Softcover. 104 pages. Published by Hal Leonard (HL.159640). Mini E-Z Play Today Volume 4. Composed by Various. Mini E-Z Play Today. Softcover. 248 pages. 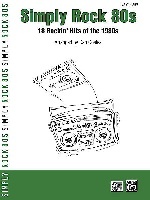 Published by Hal Leonard (HL.199322).